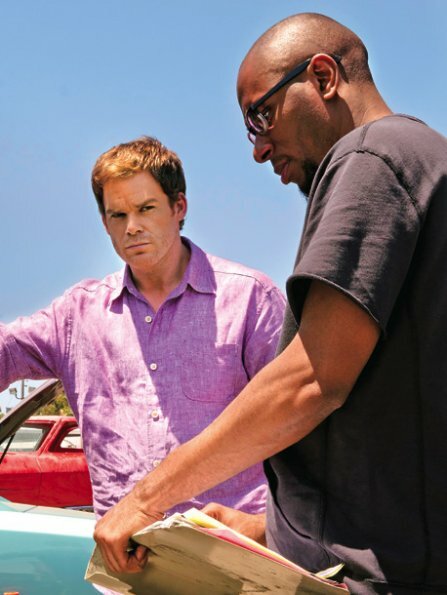 Dexter - First Look at Mos Def. . Wallpaper and background images in the Dexter club tagged: dexter season 6 ew cast promotional photos mos deg. This Dexter photo might contain tamale.